While this event is closed to the public, we are excited that Manheim Auto Auction has chosen to support Save A Warrior's efforts through its Auto Auction and Charity Gala. 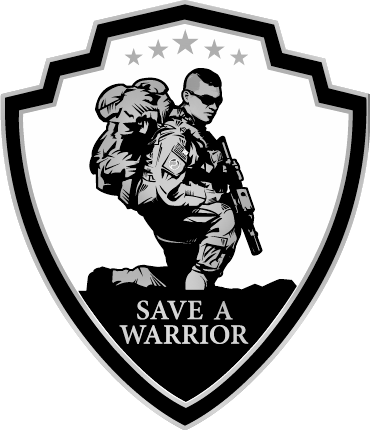 Save A Warrior™ is a tax exempt 501(c)3 nonprofit organization. Our organization maintains registries in good standing with States Attorneys General in both California and Ohio where we maintain our corporate headquarters.